Congratulations to the entire Pipeworx team! 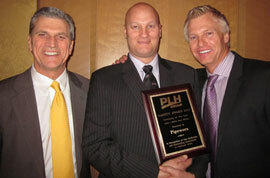 The company had an outstanding year in safety, and winning the PLH Group Pipeline Company of the year award reinforces the commitment to keeping the team safe. 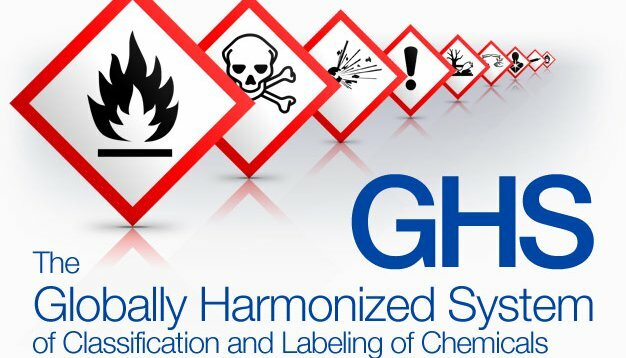 In February 2015, the Government of Canada promulgated WHMIS 2015, the Globally Harmonized System of Classification and Labeling of Chemicals, and decreed that companies have until December 1, 2018, to fully implement the new system. 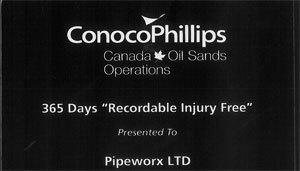 Pipeworx is proud to be the recipient of the Conoco Phillips “365 Days Recordable Injury Free” recognition award.